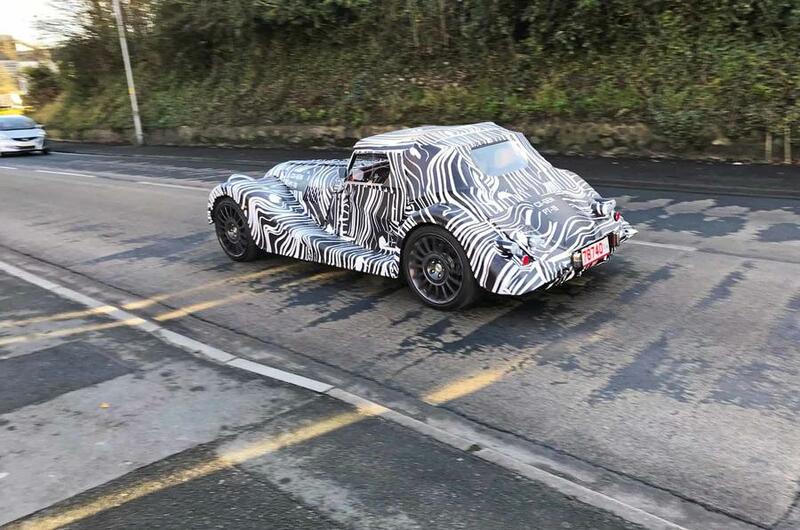 Morgan is set to launch an all-new sports car this year, and the first shots of prototypes testing have emerged. As expected, the model’s design is a familiar adaptation of the 1930s-inspired look that Morgans have carried for decades, set to evolve further with a new range-topping model in 2020. But under the skin there’s substantial developments. The new model, known internally as the ‘Wide Body’, will make use of an all-new and lighter bonded aluminium platform. The company also says the new car will feature “a powertrain never before installed in a Morgan”. This year marks the 50th – and final – year of the Malvern-based maker fitting V8 engines to its cars. The final examples of the Aero 8 and Plus 8, fitted with BMW’s N62 V8, will be kept for Morgan’s heritage fleet. It is thought that a downsized, forced-induction six-cylinder engine will be used for an upcoming flagship model, due in the early 2020s – and this could be the powertrain used for next year’s car. Morgan claims the sports car is positioned above the Roadster, Plus 4 and 4/4 in performance terms, but is “not designed to be a direct replacement for the outging Plus 8 and Aero 8”. Those models will be replaced in the next few years by the new flagship. The new car’s chassis is said to be twice as stiff as the aluminium chassis used in previous flagship Morgans, which together with the new engine “will result in the most dynamically capable production Morgan ever”, according to the firm. 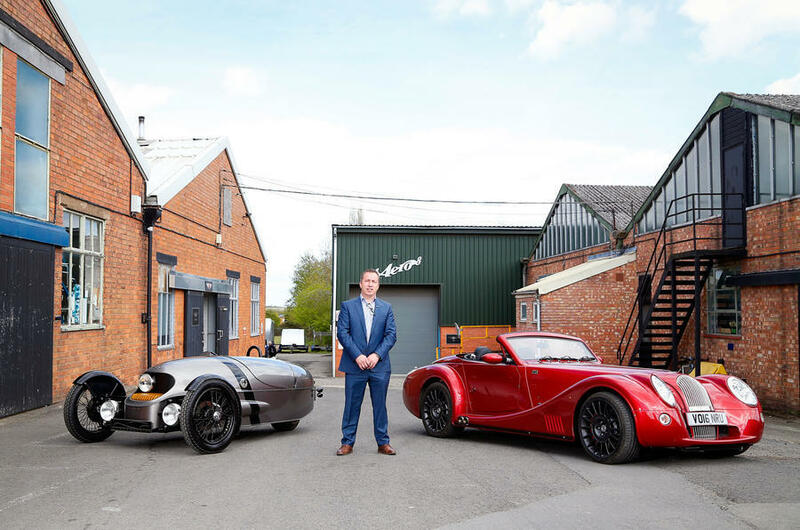 Graham Chapman, Morgan’s technology director, says next year’s launch “is the culmination of several years of unprecedented development in design and engineering for Morgan. This has produced the most advanced development programme in Morgan’s history, the results of which we cannot wait to share with our customers worldwide”. ← 2019 MOGSouth Spring Meet (May) – Let’s Try it Again! So, what is the engine????? ?